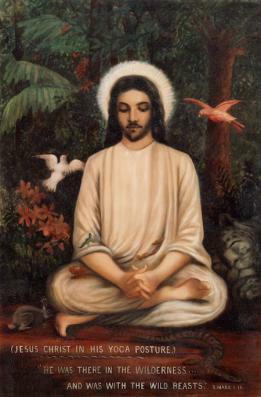 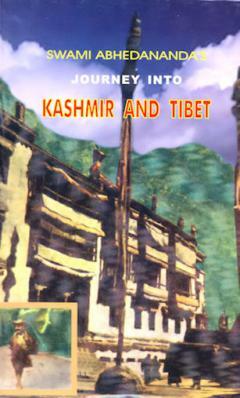 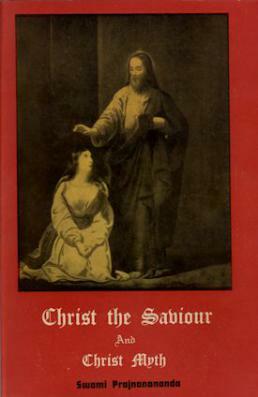 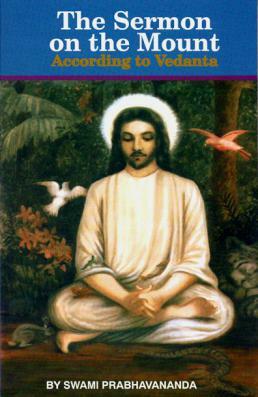 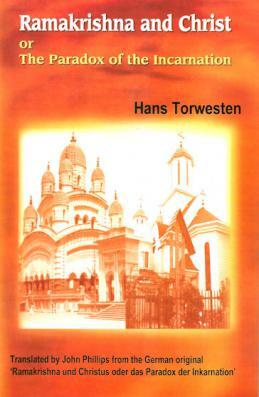 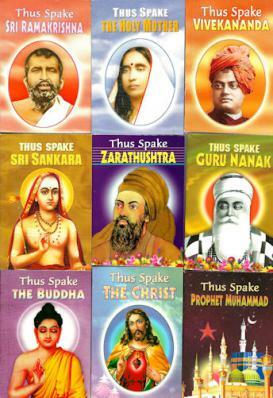 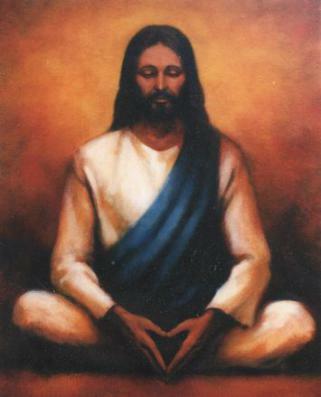 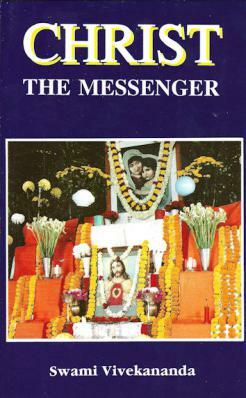 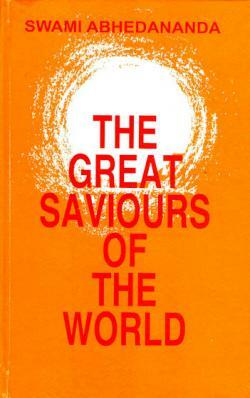 In Hinduism, Christ is regarded as one of the great spiritual leaders of the world. 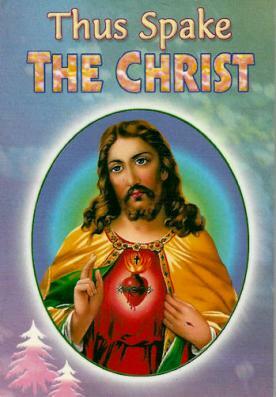 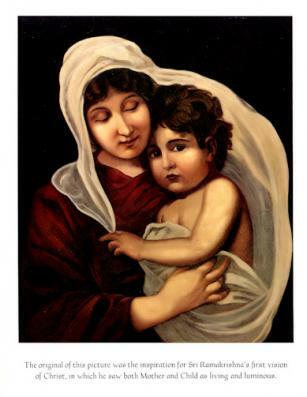 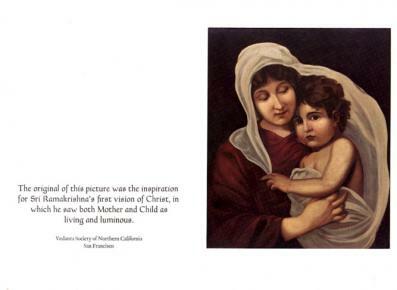 He is regarded as an incarnation of God, that is, God born in human form. 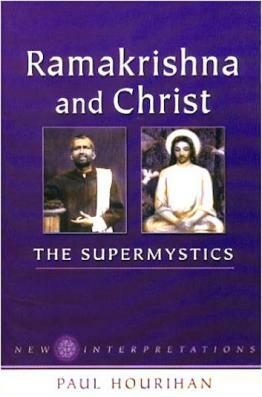 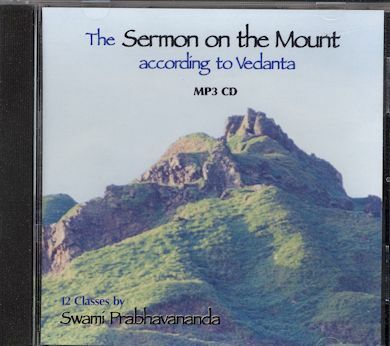 Christ's teachings are studied with the same respect we have for teachers from the Vedanta tradition.